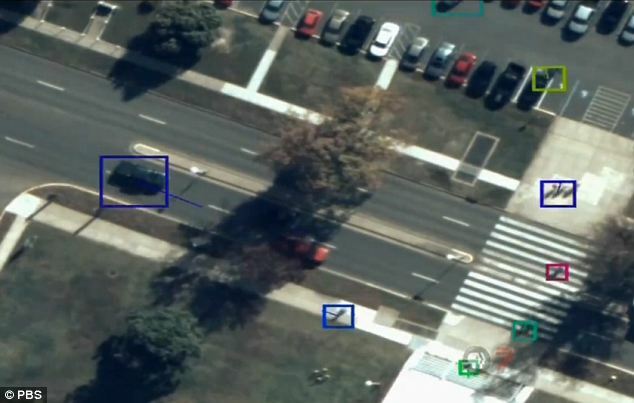 The ARGUS-IS array can be mounted on unmanned drones to capture an area of 15 sq/miles in an incredible 1,800MP – that’s 225 times more sensitive than an iPhone camera. 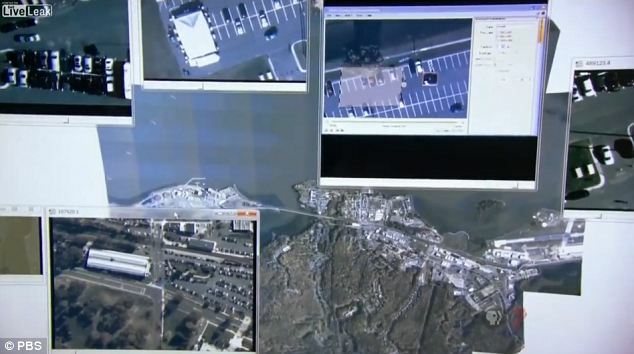 ‘It is important for the public to know that some of these capabilities exist,’ said Yiannis Antoniades, the BAE engineer who designed the system, in a recent PBS broadcast. 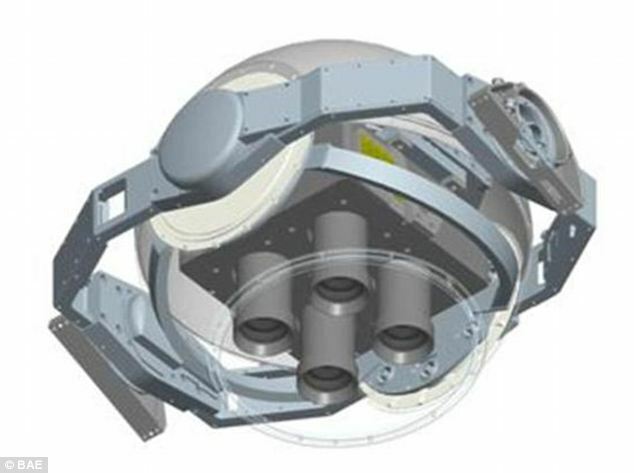 The aerospace and weapons company developed the ARGUS-IS array as part of a $18.5million project funded by the Pentagon’s Defense Advanced Research Projects Agency (Darpa). In Greek mythology, Argus Panoptes, guardian of the heifer-nymph Io and son of Arestor, was a primordial giant whose epithet, ‘Panoptes’, ‘all-seeing’, led to his being described with multiple, often one hundred, eyes. 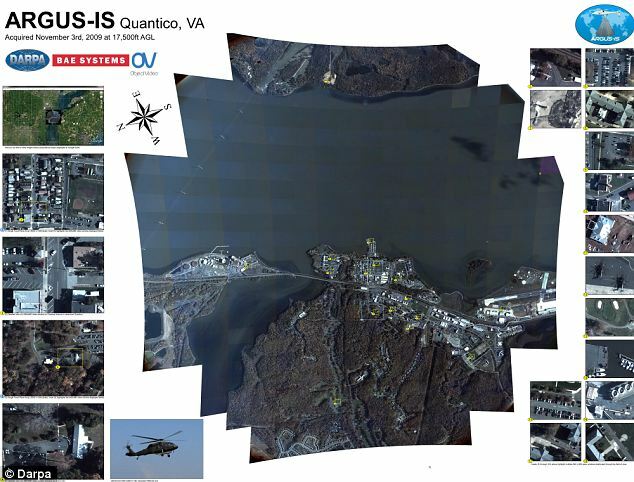 Like the Titan of myth, the Pentagon’s ARGUS-IS (a backronym standing for Autonomous Real-time Ground Ubiquitous Surveillance-Imaging System) works by stringing together an array of 368 digital camera imaging chips. Using this, operators can zoom in to any area within the camera’s field of view, with up to 65 zoom windows open at once. 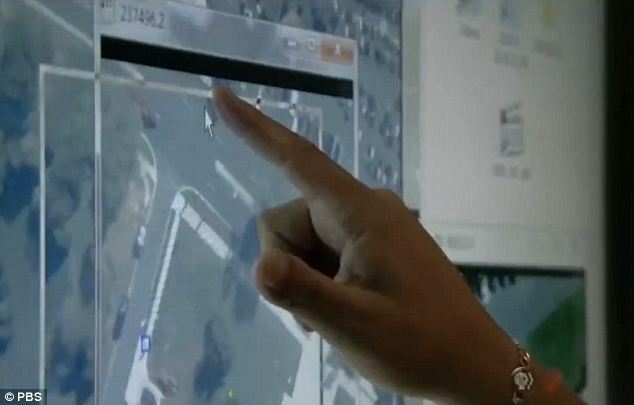 It also records everything, storing an approximate million terabytes of data a day – the equivalent of 5,000 hours of high-definition video footage. ‘So you can go back and say I’d like to see what happened at this particular location three days, two hours [and] four minutes ago, and it will actually show you what happened as if you were watching it live,’ said Mr Antoniades. 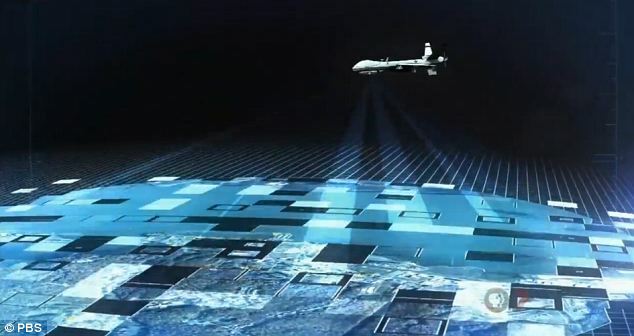 Dr Steven Wein, director of optical sensor systems at BAE Systems, said: ‘The ARGUS-IS system overcomes the fundamental limitations of current airborne surveillance systems. 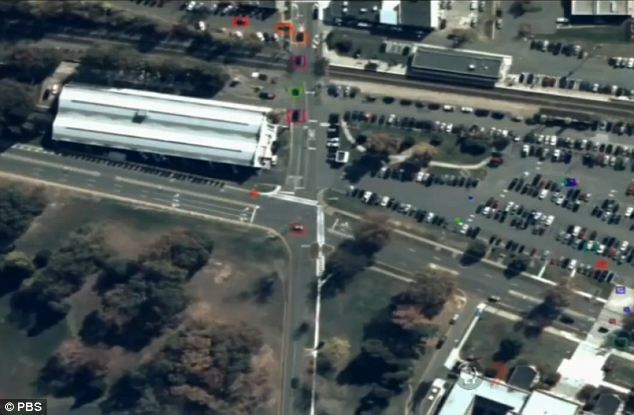 ‘Very high-resolution imaging systems required for vehicle and dismount tracking typically have a “soda-straw” view that is too small for persistent coverage.